A new professor position in mechanical engineering is available at Eindhoven University of Technology. Applications will be evaluated immediately. In 2018, the 4TU.Federation has started research programs within the theme ‘High Tech for a Sustainable Future’. With this she gives a strong impetus to research into sustainable technology. The Netherlands' four universities of technology (TU Delft, TU Eindhoven, University of Twente and Wageningen University) are making a significant impact on social challenges in the long term. Within the programs, the four technical universities work closely together. 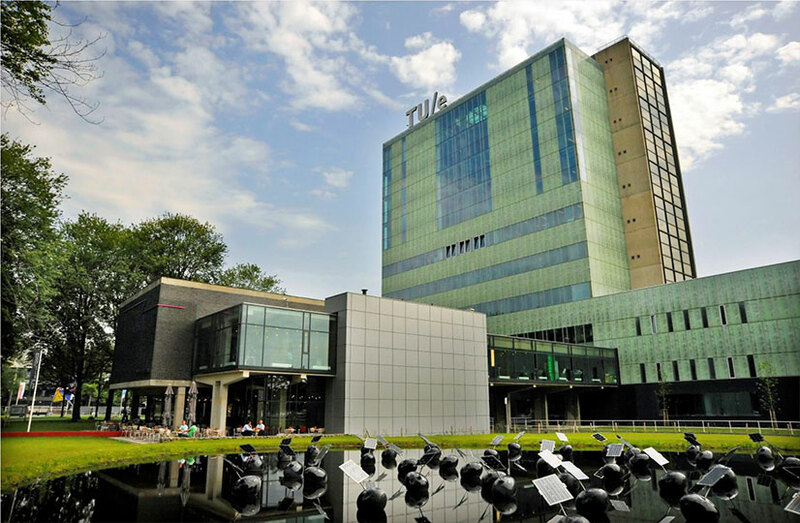 In this context, the Eindhoven University of Technology has a vacancy for an assistant professor for the section Control Systems Technology in the area of soft robotics: modelling and control. Robots that will daily operate in human environments, will need a 'soft touch'. The robots we know from industrial production, are extremely precise and fast, but very rigid as well. For physical and safe contact with people, or for handling vulnerable food products, they don't perform well. The '4TU Soft Robotics' program chooses a nature-inspired approach: the grip of a tree frog and the flexible arm of a cuttlefish. For this, knowledge of biology, fully new control systems and innovative robot design strategies go hand in hand. The partners of the technical universities strengthen each other in this. Rigid industrial robots can physically harm working personnel and usual practice is to isolate the robots from people working around (ISO). At the same time there are a lot of tasks where the robots can support and assist the personnel in operations which cannot be solely performed by robots alone. Soft robots can be safely touched by people and impose far less potential hazards when interacting with people. This opens new horizons and poses new problems in design and control of soft robots aimed at interaction with people, keeping in mind that safety is the primal concern. The flexibility of soft robots challenges its modelling and control: the models have to be quite accurate to mimic the flexible nature of the robots, and at the same time the model complexity can hamper the application of the control design methods; so to find a reasonable trade-off between the model accuracy and its applicability for control is one of the core research questions posed. You will be embedded in a thriving national program that has been established to advance the emerging field of Soft robotics. You will be working in a team of top scientists and you will have the opportunity to carry out excellent research, set up and contribute to educational programs and work on concrete solutions within our broad network of partners in policy and practice. We foster interdisciplinary collaboration between the six tenure trackers and the six postdoc positions to be appointed within this 4TU Soft Robotics program, and associated scientific staff, and public and private partners. All six Tenure trackers will be actively involved in the scientific, educational and valorisation activities of the 4TU Soft Robotics program. It offers prospective candidates excellent opportunities to extend their networks with academic and societal partners. Please upload your written application with letter of motivation, detailed curriculum vitae including photograph, transcripts of BSc and MSc degrees (with grades), and contact information of two potential referees, through the "apply now" button.